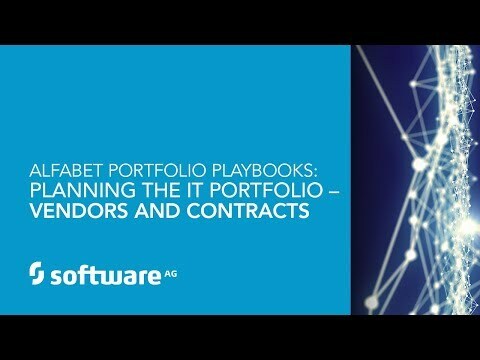 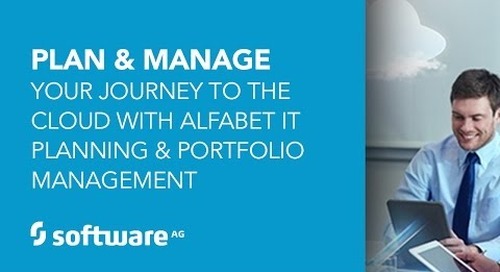 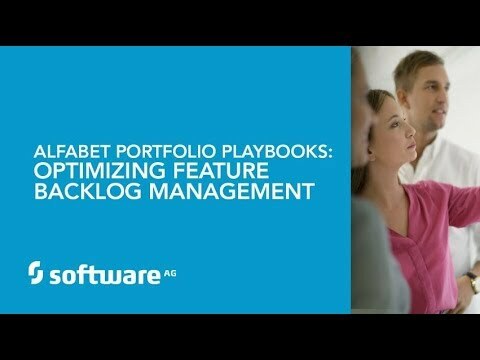 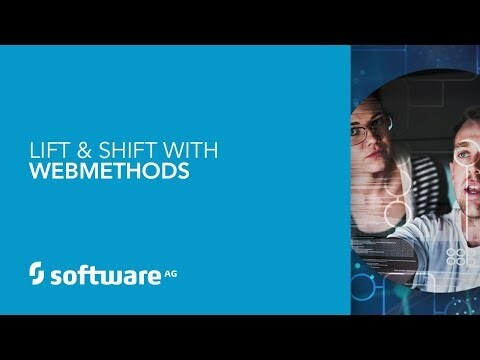 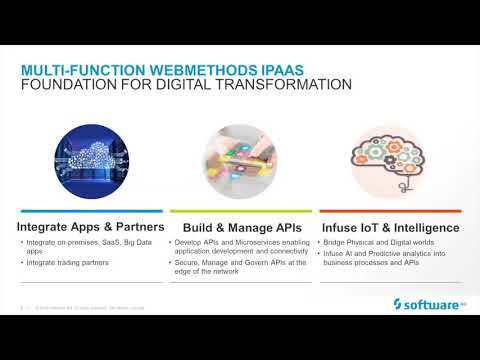 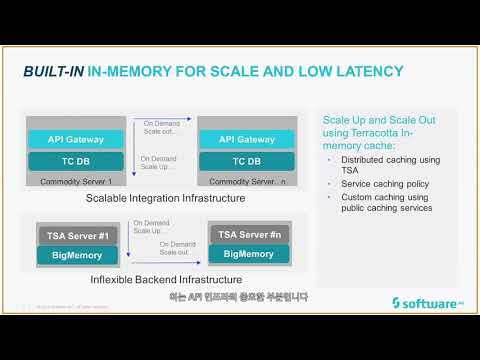 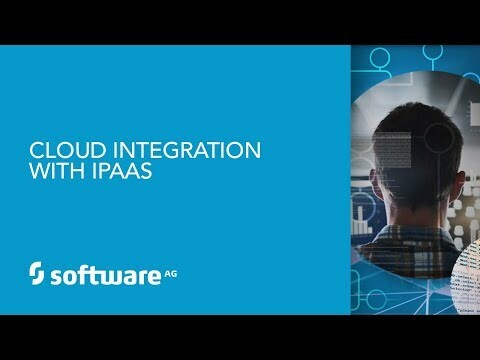 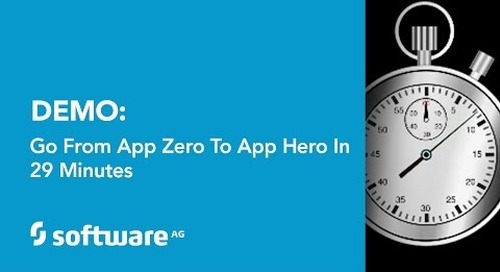 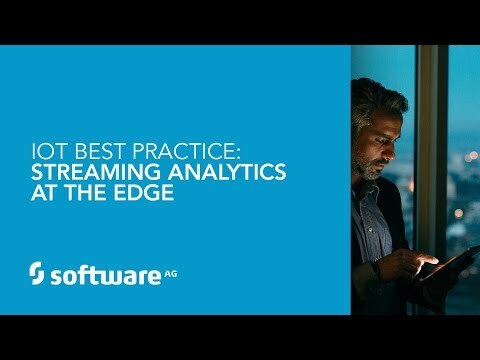 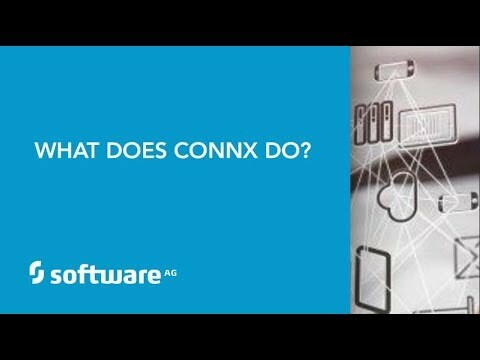 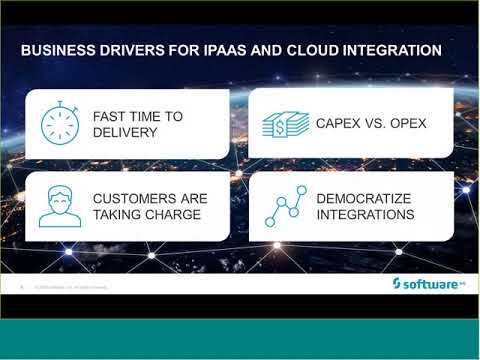 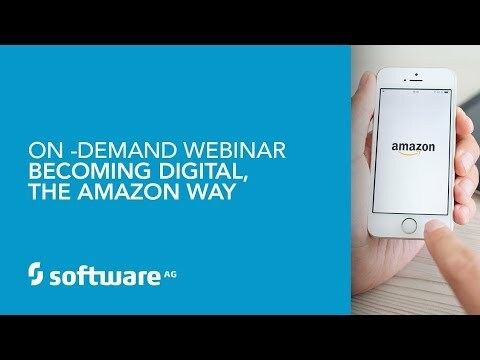 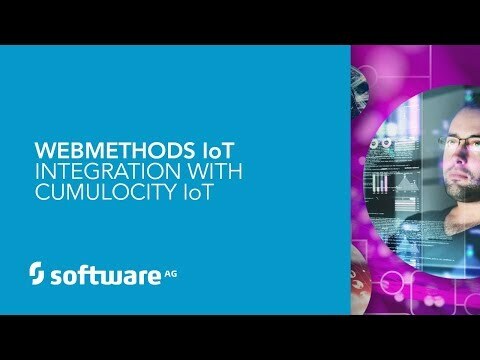 LEARN MORE about Software AG's Digital Business Platform at https://www.softwareag.com WATCH MORE weekly live demos at http://www.softwareag.com/webinars ASK MORE questions or see a custom demo by contacting us at https://www.softwareag.com/corporate/... Demo: Publish APIs in 15 Minutes APIs are the key to Digital Business. 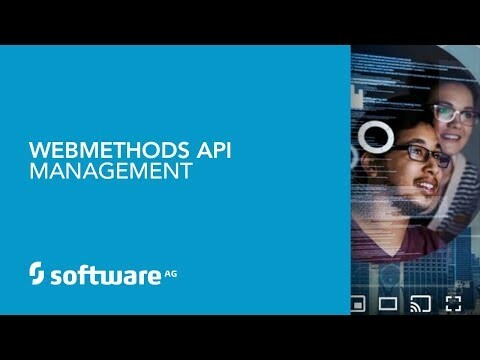 See how to quickly create new APIs using your existing services and data, and then publish them to your development community. 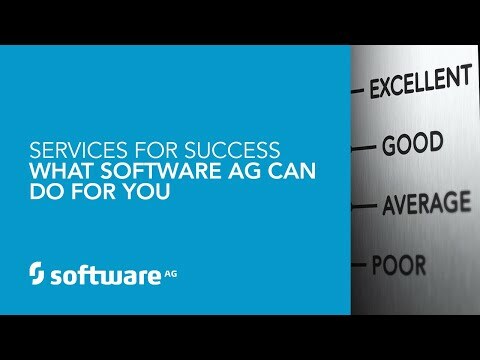 Forrester says "Software AG’s Solution Provides A Broad Foundation For Enterprise API Governance." 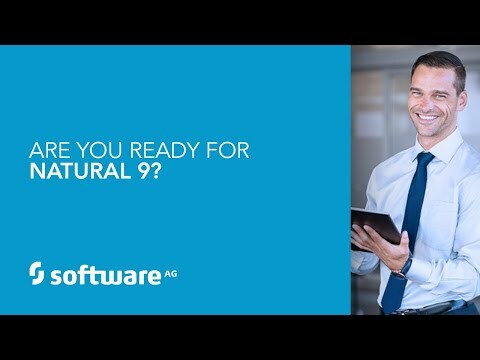 In this demo, you'll see it in action!